SAVE AMERICA’s CLOCKS is a national preservation organization and a certified 501(c) (3) not-for-profit dedicated to locating, inventorying and assisting in the preservation and maintenance of all of America's public clocks. By public clocks we mean any and all clocks that the public sees. That includes street (post) clocks, tower and church clocks, digital clocks... you name it. Non-working clocks betray the public trust and send out a message that nobody's home. When these clocks are left to deteriorate, we all lose part of our rich heritage. SAC in support of a good cause. Stay up to date on SAC's fight to preserve the clock at 346 Broadway on our facebook page dedicated to the effort. Save America's Clocks' Successful Designated Projects! 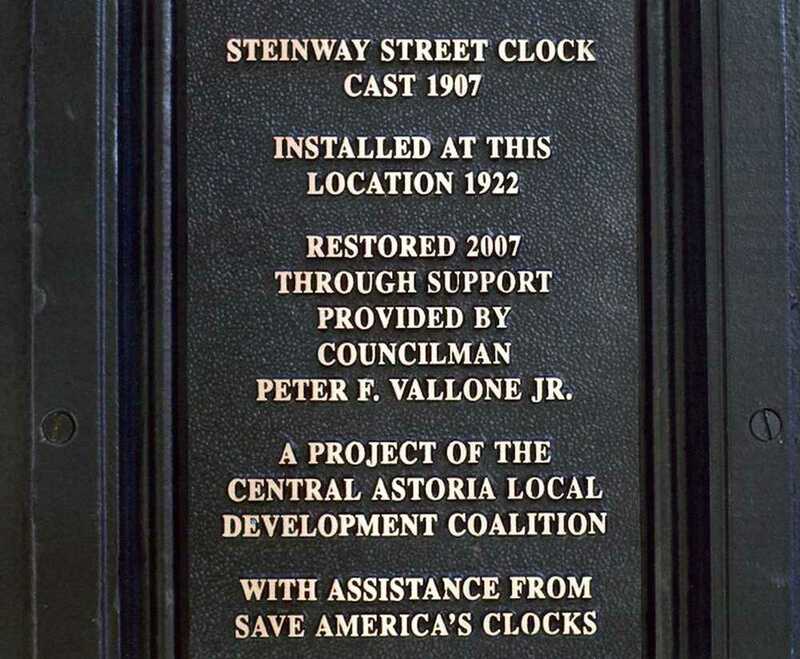 A lot has changed since 2001, but our stance on preserving America's public clocks has not. Let's color the Yorkville clock! Click here for more information and how to donate.